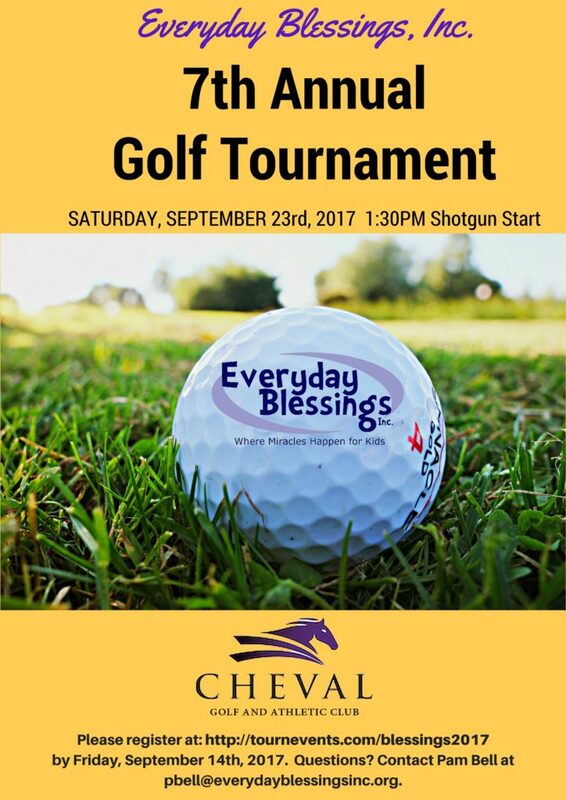 Come and Golf “Fore” the Children of Everyday Blessings Thonotosassa! You are here: Home › News › Come and Golf “Fore” the Children of Everyday Blessings Thonotosassa! Register for our 8th Annual Golf Tournament! ← Join Us for our 6th Annual Car Show! Breakfast foods: frozen waffles, bacon, sausage, egg sandwiches, etc. Every Day Blessings © 2013. All Rights Reserved.